No, as far as I can tell, this isn’t a joke. The rapper recently tweeted about the home console and handheld version of the game system, which seems to be an off-brand emulator. The link navigates to Soulja Boy’s personal storefront called ‘SouljaWatch,’ where the rapper also sells Bluetooth headphones and smartwatches. As expected, observant Twitter users quickly uncovered that the off-brand, probably not great consoles are also available on other digital retail platforms for considerably less money. The console version of the device also outputs at a 4K resolution, according to the listing and includes titles from the PlayStation, NES, Game Boy Advance and more, indicating that the aftermarket system is far from legal. The SouljaGame Handheld, on the other hand, features over 3,000 pre-installed games, as well as the ability to download more titles, according to the system’s listing. 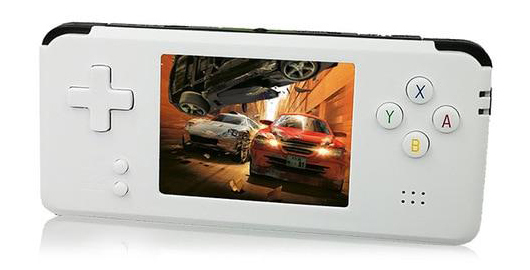 The console is capable of running Switch, 3DS and Vita games on its 3-inch screen. SouljaWatch lists the Soulja Game Console at $149 USD (about $199 CAD), though it was originally priced at $199 USD. On the other hand, the Soulja Handheld is priced at $99 USD (approximately $132 CAD), but was first listed at $199. 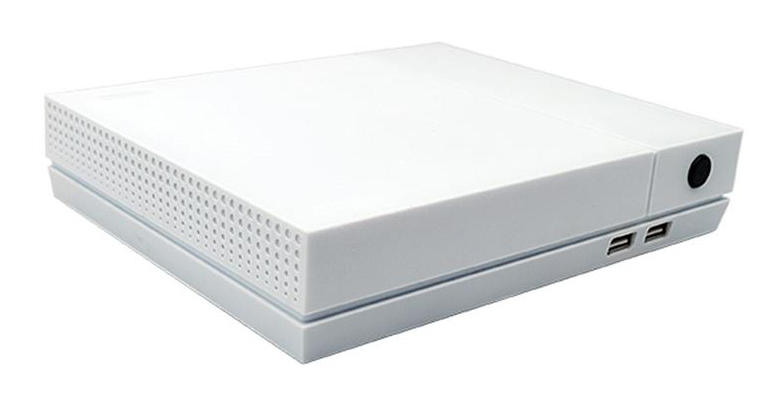 The quick price drop is likely because the knock-off consoles, which are manufactured by a company called Anbernic, are available on digital retail platforms like Amazon and AliExpress for considerably less money. That said, the specific Abernic consoles listed on SouljaWatch aren’t listed on Amazon.ca, though Amazon.com does ship the systems to Canada. Soulja Boy is best known for his 2007 hit Crank That (Soulja Boy), which has been viewed 371 million times on YouTube.